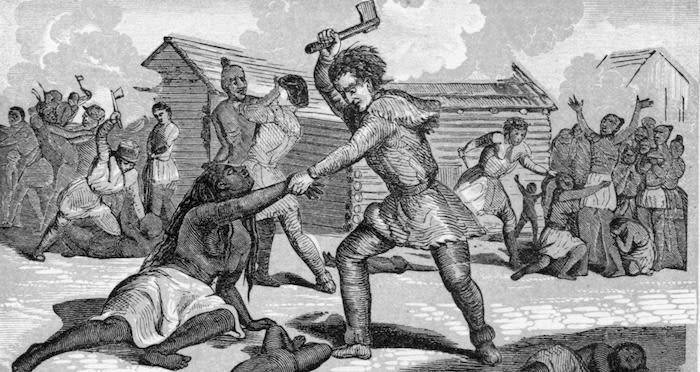 The study suggests that the regrowth of abandoned Native American land reduced CO2 so much that it actually caused the Little Ice Age, a period of global cooling. 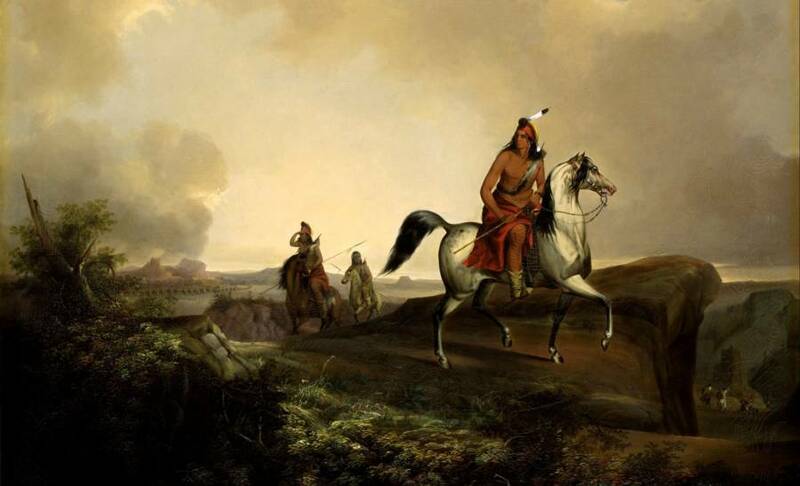 PixabayAn oil painting by John Stanley depicting Native Americans hunting, 2013. 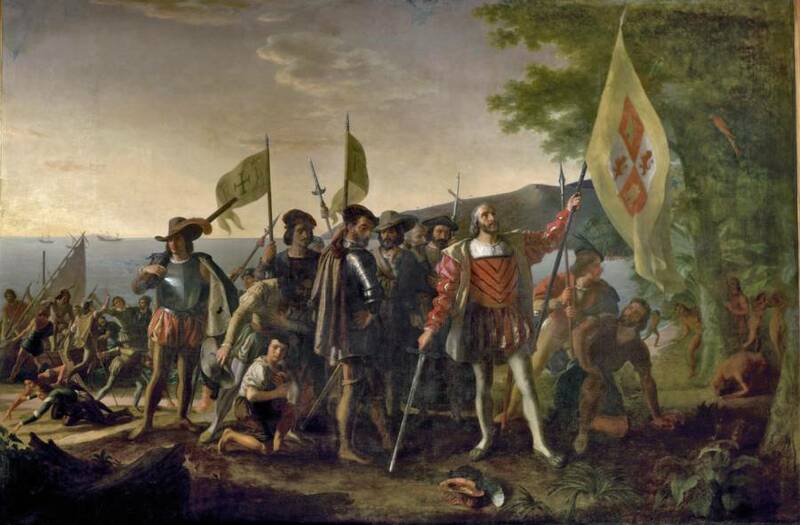 Wikimedia Commons“Landing of Columbus” by John Vanderlyn (1847). 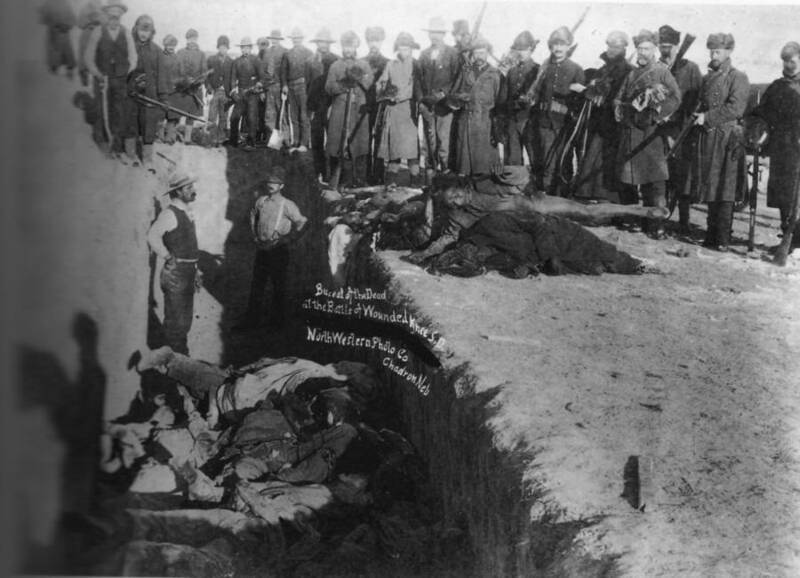 Wikimedia CommonsBurial of the dead after the massacre at Wounded Knee, 1891. After reading about how American colonization caused the Little Ice Age, read about how huge sections of Australia’s Great Reef are dying because of climate change. Then, read about the man who tracked down the person who killed his great-grandfather during Stalin’s Great Purge.